When one believes there is no God, then the origin of the universe and mankind is left up to chance, theory, and assumptions. When someone comes to realize that God is the true origin of everything, then chance, theory, and assumption are replaced with faith, hope, and trust. The book of Genesis is God’s authoritative source on the subject of origin. How did God introduce His plan of redemption? How did we first learn how to distinguish right from wrong? Living in an age defined by uncertainty and relativity, Genesis is God’s explanation of how things were, so that we might know how things should be. 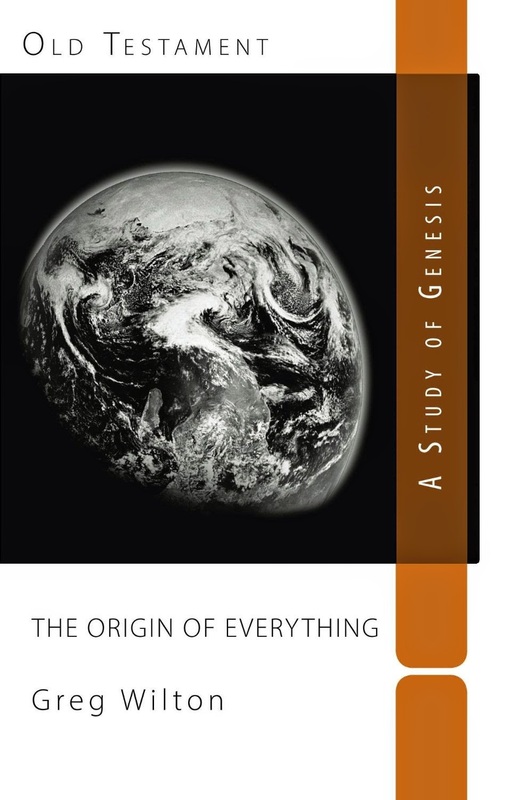 Auxano Press, publisher of non-disposable Bible Study Curriculum and 4:12 Network Affiliate recently released The Origin of Everything: A Study of the Book of Genesis, by Greg Wilton. Greg is from New Orleans, Louisiana but currently resides and ministers in Southeast Asia with his wife Abby and three boys Max, Charlie, and Oliver. Greg has ministered at churches in South Carolina, Alabama, and Louisiana. Prior to moving to Southeast Asia, Greg served as pastor of First Baptist Church in White Castle, Louisiana. Greg has earned an M.A., Th.M., and Ph.D. from New Orleans Baptist Theological Seminary. The Origin of Everything is the eleventh in a series of non-disposable curriculum - small, attractive books that people can keep as a part of their permanent Christian library. Quantity discounts are available at Auxano Press along with free downloadable teacher guides. Auxano Press is founded by Dr. Ken Hemphill, former president of Southwestern Baptist Theological Seminary and the current director of the Center for Church Planting and Revitalization at North Greenville University.